We are lucky enough to have two lovely, historic buildings for our worship and mission. If you are travelling to events at our buildings, make sure you get to the right one! See below for postcodes and maps to find the location of our two buildings. The Old High Church is our City Centre building. 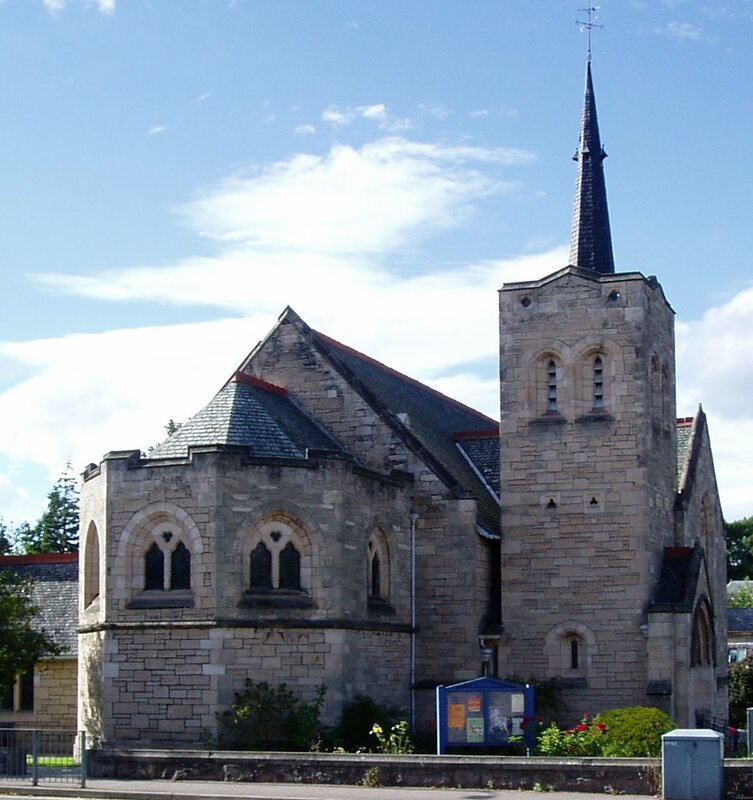 It is the oldest Church in Inverness- the Town Church of Inverness. It stands on the banks of the River Ness, on the ancient hill known as St Michael’s Mount. In the summer it is open on weekdays (more details here). Parking is available at the Rose Street multi-storey car park. Click here to read a history of the Old High Church. We restored the historic Old High Willis organ in 2011. If you would like to play it, please contact the Church Administrator. The Old High Church contains many historic memorials, including the Cameron Highlanders Memorial Area, inaugurated in August 2013. The Old High Church appears in the Outlander books and TV series. Perhaps the loveliest small church in Inverness, it was built at the beginning of the twentieth century in an arts and crafts style. St Stephen’s is at the junction of Old Edinburgh Road and Southside Road, opposite the Crown Court Hotel. Parking is available in the surrounding streets- but please don’t block our neighbours’ driveways! Click here to read a guide to the architecture of St Stephen’s Church.